Includes convenient velour drawstring pouch. 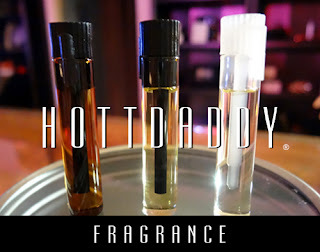 "what cologne is supposed to smell like!! Very well done!" ~L. N.
"I love them! They smell great!" ~Arnoldo G.
"They smell goood..." Tim B. "It smells awesome!! It lasts all day!!" ~Frankie D.
"Luv it !!!" ~Ericka B. "very impressed!!! a great smelling cologne... it really is!!!" ~Diana M.
"They smell really great! Had many people ask what is it??" ~Jeremy B.